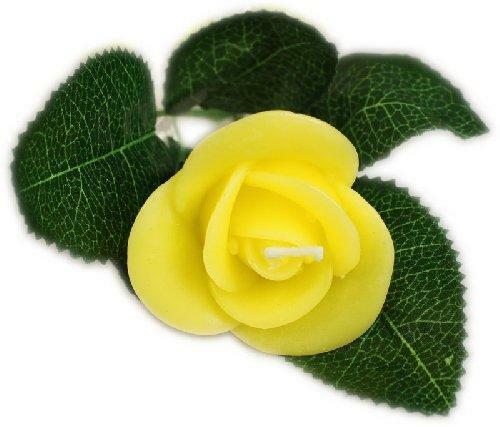 At Special Gifts4u we have a great selection of Fun Novelty Candles very realistic, great talking point, makes for an unusual table display to brighten any room in the house! 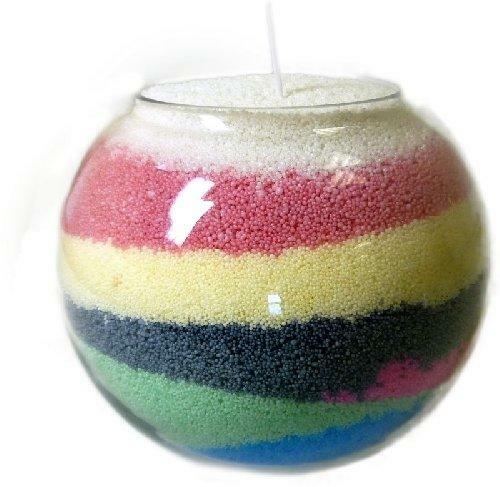 Fun Candles to Brighten any Room! Welcome to our Special Gifts4u website. Please take a moment to browse through the extensive and beautiful gift range of items that we have for sale. A member of our team is always available to answer any concerns you may have. Copyright © 2007 - 2017 Special Gifts4u. All Rights Reserved.